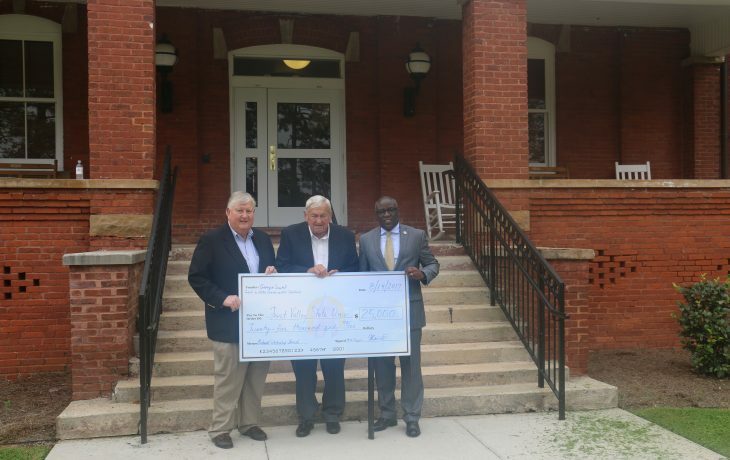 May 2, 2018 was a day to celebrate FVSU strongest financial supporters, which provided 650 students with over $675,000 in scholarships during the 2017-2018 academic year. 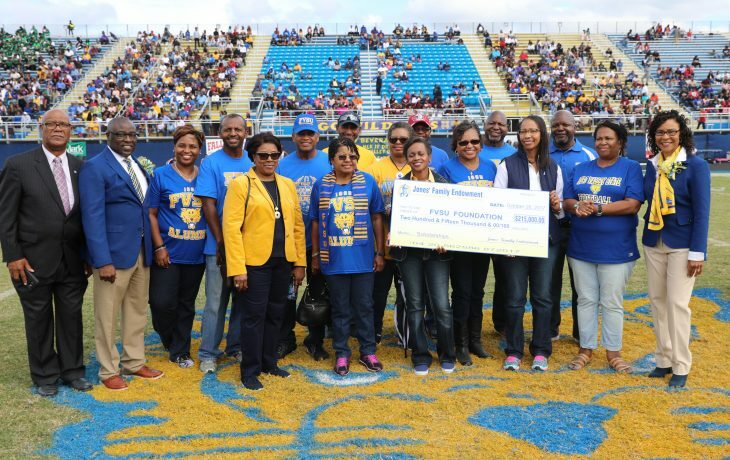 At a special donor appreciation breakfast, the FVSU Foundation, Inc. recognized 12 individuals who have made gifts of of $100,000 or more over their lifetimes and become part of the Foundation’s Pioneers’ Society. In addition, fourteen new members were inducted into the Foundation’s Legacy Society for making estate gifts, and another 54 Loyalty Society members were honored for making gifts to FVSU for ten consecutive years or more. Members of the Loyalty Society have made contributions to the University for at least 10 consecutive years and qualify for a bronze, silver or gold Loyalty Society membership, while the Legacy Society recognizes individuals who have designated the university as a beneficiary of an irrevocable gift in their wills or estate plans. Members of the Pioneers’ Society are individuals that have made contributions totaling $100K or more. The FVSU Foundation’s mission is to provide access and opportunity so that no one is denied a quality education because they can’t afford to attend Fort Valley State University. Through the support of donors, the Foundation has provided over $7 million in scholarships to over 4,000 students.